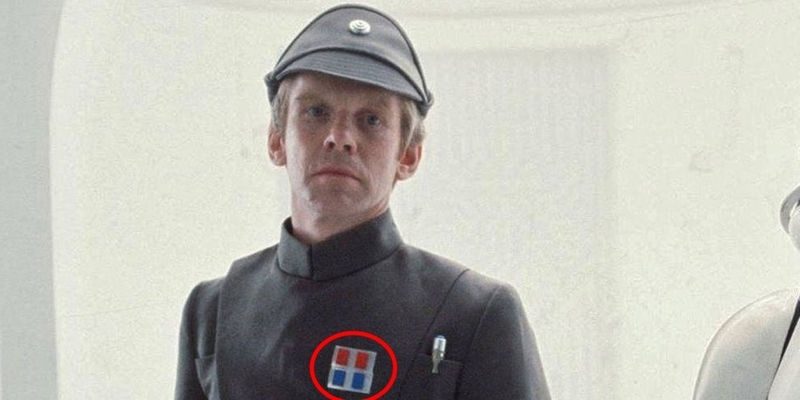 I just noticed that the rank insignia of the Imperial officer looks very weird on the Death Star maps. 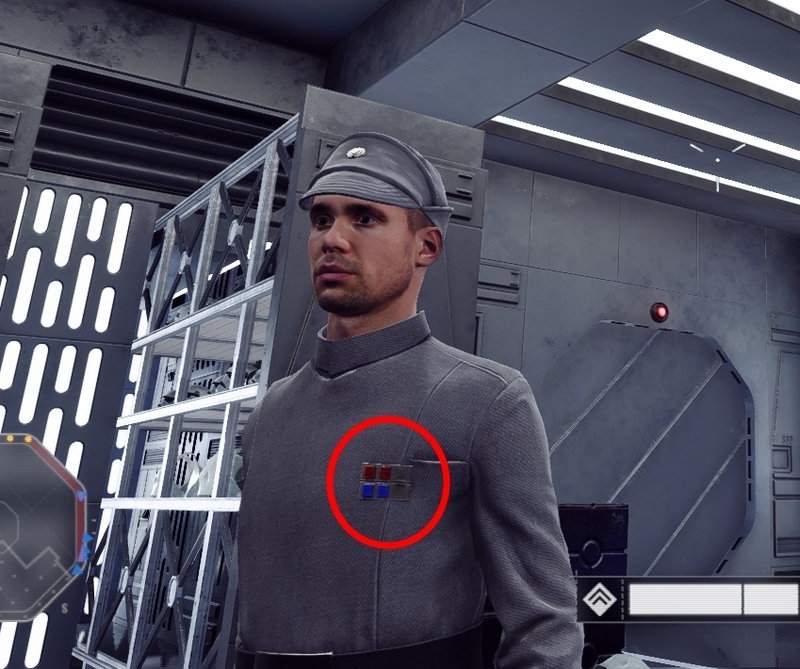 I think it used to be the "Commander" or "Captain" rank insignia (with six squares, 3 blue & 3 red) when the game was released. Now it looks like they removed two squares from the silver plaque ( I assume they wanted it look like that of a Lieutenant). But they didn't change the insigina from Commander/Captain to Lieutenant, they just removed two squares which makes the rank insgina looking weird. 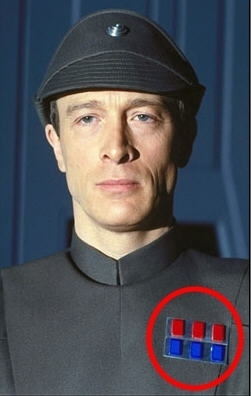 Would appreciate if this could be corrected to either the real Lieutenant or Captain insignia. I know it's just a minor issue, but it's still a bit weird.